The same Aperture value – F13, although the shutter length varied. I love the colour contrast between the blue and yellow and I think the photos are interesting. it makes me think more about what is a photo, and I wish I could revisit and take them on a lower ISO so they would be less grainy, especially this last photo as I think the shadows give it a really interesting depth. I got to visit a friend and she had suggested having a mini studio session in her home, using what she had available – 3 foam builds and a some interesting objects we had a go at setting an area to create some interesting shots. I took with me one flash, wireless triggers, umbrella and a light stand, with my camera of tripod these are the results of my experiments with her. First we played with backgrounds and although the glass table gave interesting reflections are preferred a plain white background – the third shot. We then changed the subject and had a go at photographing black bottles – my friend had a great collection of bottles. Glass is tricky to photograph, and I feel I would have benefited here from another light, which I did not have. We choose three bottles deliberately for the composition, with the red detail in the centre … although my eye seems drawn more to the red on the bottle lid as that is lighter… (and unnoticed at the time) along with the annoying reflection of my flash and umbrella on the bottle of Bulldog. Looking back at this image though I feel my camera angle is too high, as I appear to be looking down onto the bottles. We then choose some individual objects to photograph. I loved the brilliance of this blue vase, it almost glows in the light, but the one flash does not create an even lighting effect and there are a lot of different reflections within in the image. Another vase, this one was much older – but I loved the detail of the etched design. It had much more of a matt finish and therefore was not affected by the reflections as much, although there is still a glare at the top. For stock photography this bright reflection would need to be moved – so something I need to consider in future. During the course of the experiments we also introduced different backgrounds by using wall paper samples… but I want to look into this more on another occasion. We also photographed some corks … my aim here as to draw the viewers eye to the variety of corks and I focussed my shot on the “star” in the foreground. My final image is a set of three… three blue bottles, I sat the three bottles slightly behind one another and then took the photos with a shallow depth of field with the idea of focusing on each bottle in turn. These three bottles were an amazing blue colour and went really well together … now I am looking forward to seeing the photos that my friend took too. 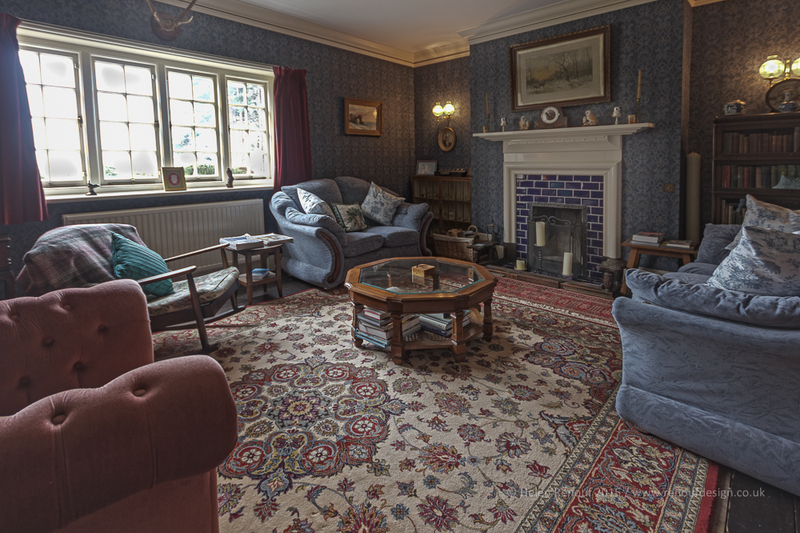 Interior photos look great when taken in HDR, you can take a series of photos – and three different exposures and merge them together to create an interesting and varied look. Recently I download a demo copy of the Nik Collection – and I experimented with their HDR function as I have never managed to achieve the right photos in photoshop. I was amazed at how much you can change the look and feel of an HDR image by changing the settings and working from different presets. Amazing to think they all use the same three shots! 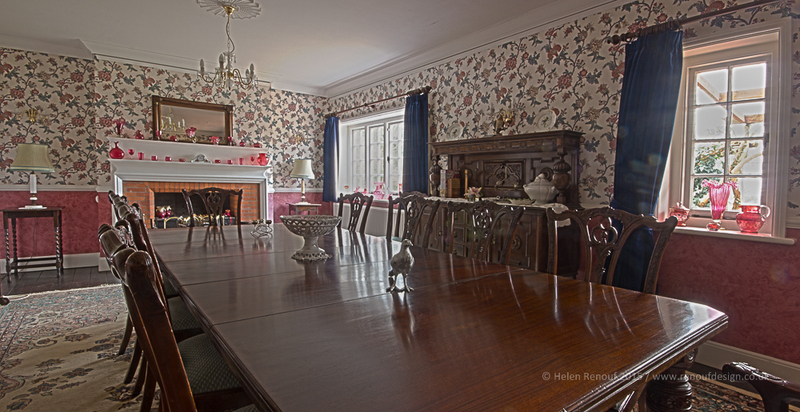 A couple of weeks ago I got to visit a stunning Bed and breakfast property in the New Forest National Park and was privileged to be able to take some photos for it for their online advertising – I was not sure what to expect when I arrived, but it was 100 times better and the previous photos that i had seen taken maybe 15 years ago really did not inspire you to stay. It in in an idyllic location with stunning views and it would have amazing night skies. My white balance tool that I got for my birthday – brilliant for HDR photos, and for making me look professional … always great to have a gadget people have never seen before! The photos were ten processed in Lightroom and as HDR images in photoshop. My favorite shot from today was this one below – it was a shot I just had to take – it would be amazing to have a window in my home with a view like this. If you would like to go and stay – their new advert and photos can be found here on the Explore the New Forest web site, I was waiting to post them once I had their approval. I entered the above photo in last week’s camera club competition – the judge loved it. He said it was a simple image that drew you in, with three windows, the flowers, the lack of clutter, the roof framing the window, the paths leading you into the landscape were well balanced and it was well captured. There were 18 photos in class and this one did really well – it was one of two top images scoring 10/10 and a seal. My first digital seal of the year. For my work with Renouf Design, I sometimes have the privilege of visiting people’s home and businesses offering them advice and photographing their property to promote it in local advertising on local web sites like Explore the New Forest for example. 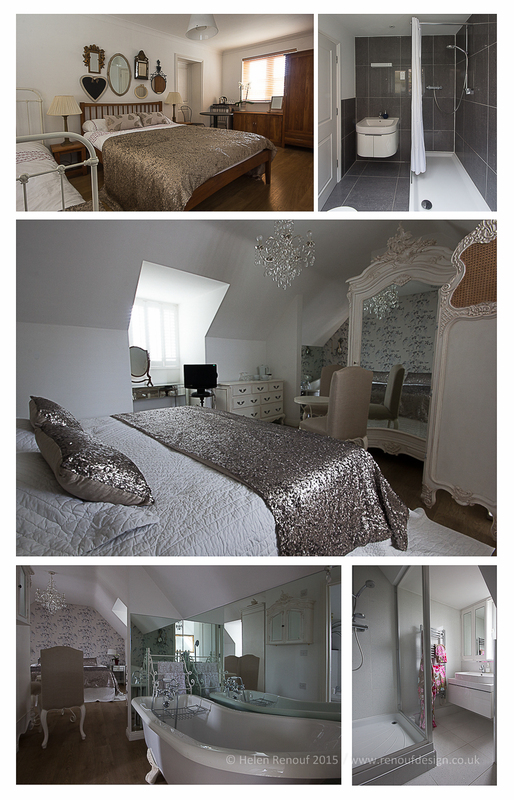 Today I was invited to visit and photograph a brand new B&B that is hoping to open soon in Lymington – this is always a challenge as you don’t know what the rooms will look like, how prepared they will be when you arrive and how much the owners know about marketing their business to their best potential … I headed out this morning with my camera, a variety of lenses – although I only used my wide angle lens (Sigma 10-20mm 1:4-5.6), a reflector, a white balance card and some flashes. 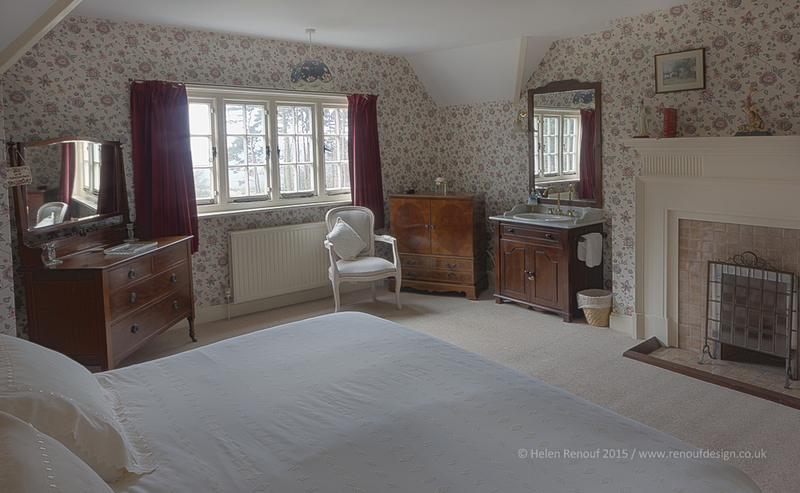 Showing as much as possible about the space, style etc in as few a photos as possible as most B&B’s only want to pay to advertise 3 or 4 photos. Mirrors – making sure I am not in the final photo! Today was one of the worst B&B’s I have ever visited in terms of mirrors – they were everywhere, lots in the hall – which was too cluttered to photograph, all above the bed in one room, and then in the other room – mirrored wardrobe, mirrored cupboards, a lovely roll top bath in a mirrored wall area … and a beautiful sparkly shower room…. it was beautiful – but incredibly hard to photograph…. anyway these are the initial results. All the photos with taken on a tripod, with a timed release, and at a fixed iso.